Doggiebreeds.com – The incredibly cool big fluffy dog breeds are playful and amazing creatures you can adopt. They have big body proportion yet beautiful fur. 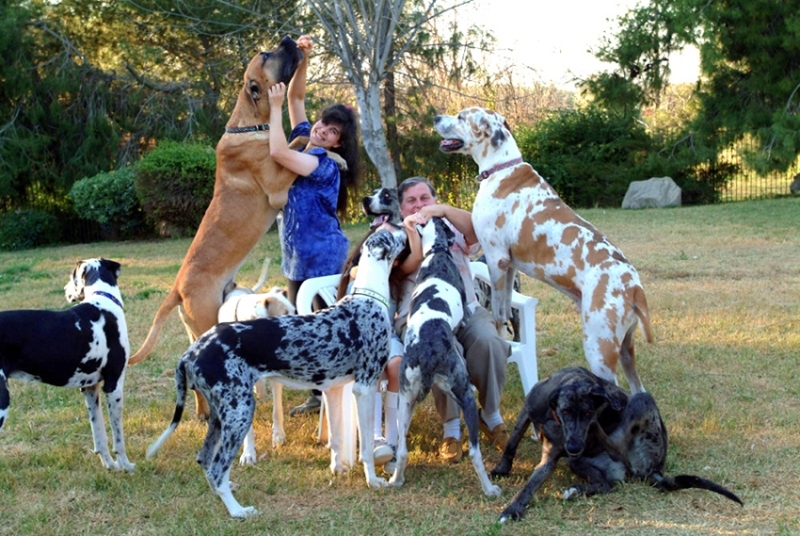 Certain dog breeds are popular of being brave keeper, good, and friendly towards human. The best part is that they don’t need any special treatment and care like the smaller dog breeds. If you’d like to adopt a dog with those characteristics, the following list of several fluffy dog breeds might help you to find the best one for your family. Newfoundland is one of the most popular big fluffy dog breeds originating in Newfoundland, Canada. Due to its amazing strength, the Newfoundland was originally raised as a working dog for fisherman. It is also known as the best wood hauler from the forest. Its special characters are hardworking, responsive, and children lover. The Newfoundland is really a huge dog breed which can grow up to 150 pounds. It is also known as the best dirt and debris tracker throughout the house. This biggest breed of dog was originally used as a guard dog for house, livestock and also property. However, recently the Tibetan Mastiff is more often found as a show dog and family pet or companion. This dog has several special characters that human must love. It is fearless and hardworking. For being a family companion, it is really protective and loyal. Growing up to 160 pounds this dog is totally incredible for as guard dog and children’s companion. However, sometimes it gets stubborn and doesn’t obey the command in certain conditions. When it refers to the big fluffy dog breeds, you need to put the Great Pyrenees on the list. 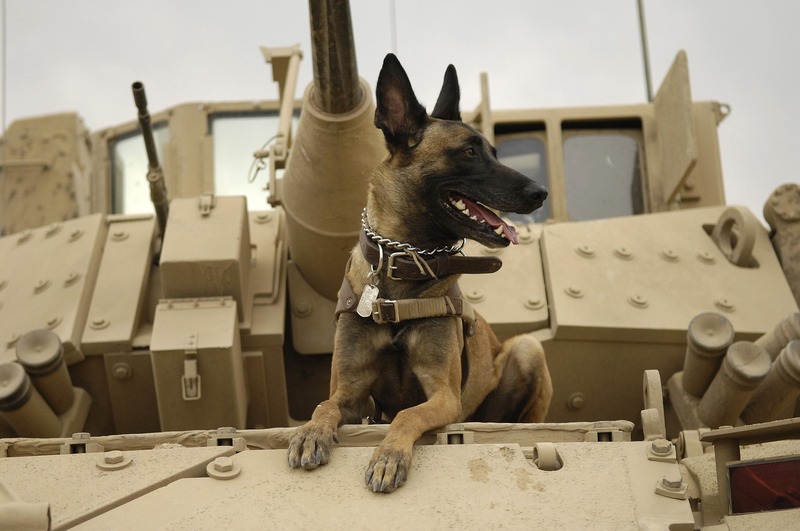 It is an intelligent dog that’s able to work independently and figure things out for itself. It is calm inside the house and hardworking. But, note that it can be uncontrollable if you don’t teach and train it well. This big fluffy dog will grow to its full size which is up to 160 pounds. 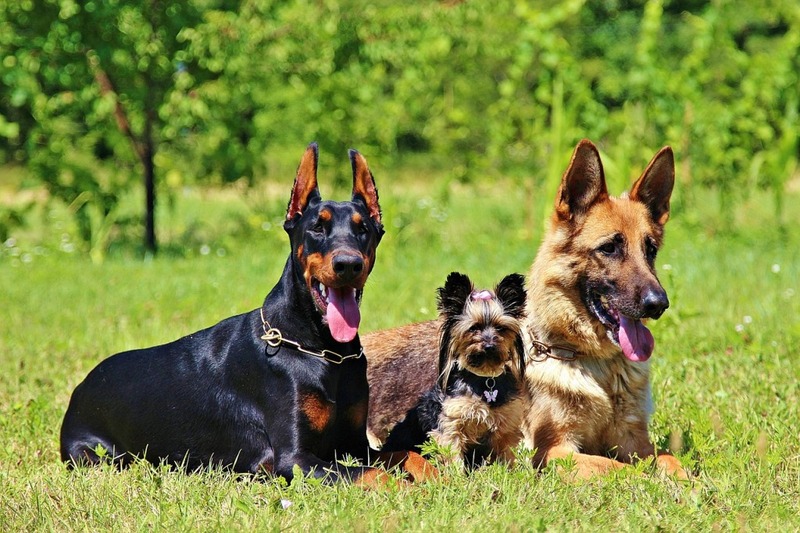 People often choose this dog breed as a family companion since it is versatile. It can be a good and friendly friend for human as well as a tracker. This dog breed was originally used as a part of farm life to drive cattle, pull loaded carts, and protect the farmer’s family. Recently, this dog is getting more idolized as a family companion. This breed, which is 115 pounds at its full size, is noted to struggle to survive today since it has a small gene pool that resulted in several healthy problems. Those big fluffy dog breeds above can be your guidance to consider about which family companion you are going adopting. The point to note is that the dogs are not only pets. They are your companion to take care and understand well. 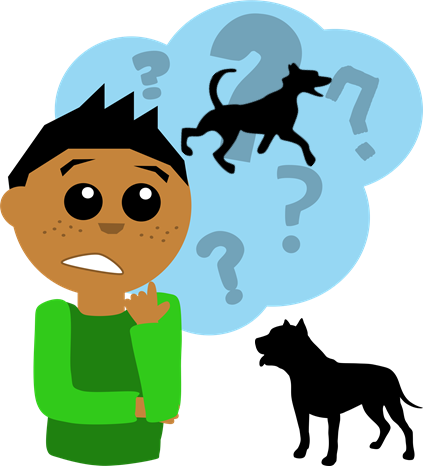 What Dog Breed Is Right for Me As The Active Person? 3 Best Teddy Bear Dog Breed For Your Family Very Cute!